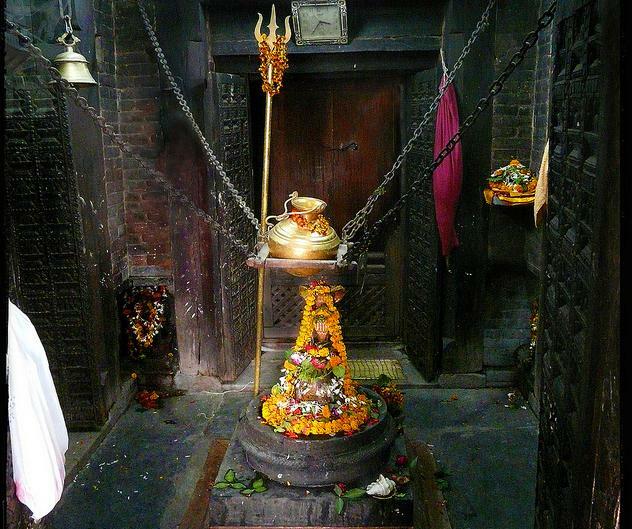 Nepali Temple (Kathwala Temple) Varanasi : A Nepalese Temple Close To Nature’s Wonderful Waterfalls! Varanasi is also known by the name of Kashi and Benares. Since centuries, Kashi is the city of Moksha for Hindus. Benares is known for its fine quality of silks, ‘paan’ and the Benaras Hindu University. It is believed that fasting for three nights in Varanasi can reward one with many thousands of a life time of asceticism. Among the many temples is the Nepali Temple alias Kathwala Temple, was built by the King of Nepal in Nepali style of architecture. It is located in the Lalita Ghat near Manikarnika Ghat. It is also referred to as ‘Mini Khajuraho’. 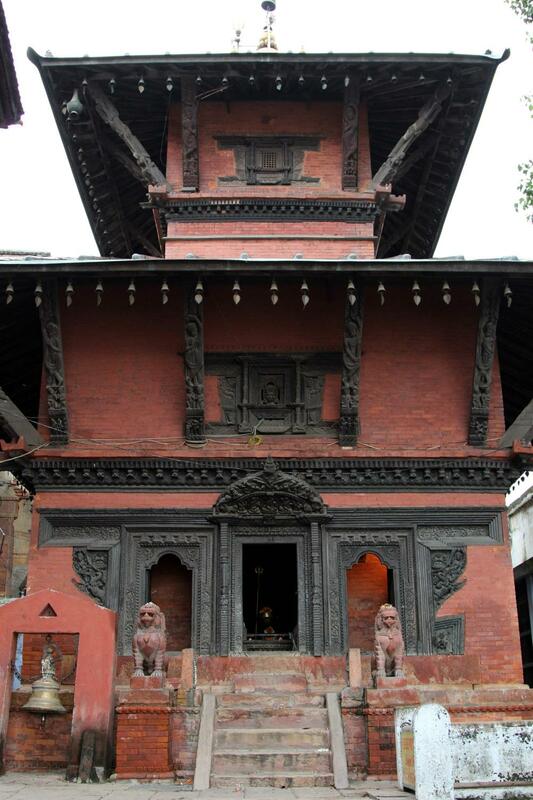 The temple has exquisite woodwork that displays the craftsmanship of Nepali workers. These workers were brought here specially for the construction of this temple. This unique temple is visited by tourists from all over the world. It is said to be incomparable to any other temple in India. Looking up the internet provides some basic things-to-do for the nature lover, wildlife and adventure tourist. Looking up a detailed topography map, I found nearest locations where I can mountain climb or go mountain cycling, or trekking. I looked for a budget hotel for accommodation and found a youth hostel which provides food and camping facility for a budget traveller. I love to travel with friends and so I shared my holiday plan with them and three of them were happy to join me. The train journey was very short and we all of 24 years pursuing our environmental engineering were looking forward to a great time. Daily guided trips to Lakhania Dari are organised but we chose to explore it on our own. We had our breakfast at the youth hostel and set out geared up for some physical exercise. We took our bicycles and went up the mountain trekking and climbing while sweat dropped to the ground. We spent the day exploring the region with some roasted peanuts for pass time and fresh water from the waterfall to quench our thirst. The sound of the gushing waterfall is clean and clear. The beauty of it had me capture the cascading fall and add to my photography album. I would love to share them with family and friends back home.